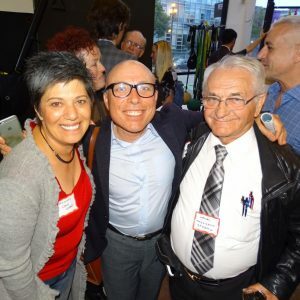 Founded in 1974, the Golden Gate Business Association (GGBA) is the San Francisco gay chamber of commerce and the nation’s first LGBT Chamber of Commerce. The GGBA is also the first business organization founded by LGBT entrepreneurs. 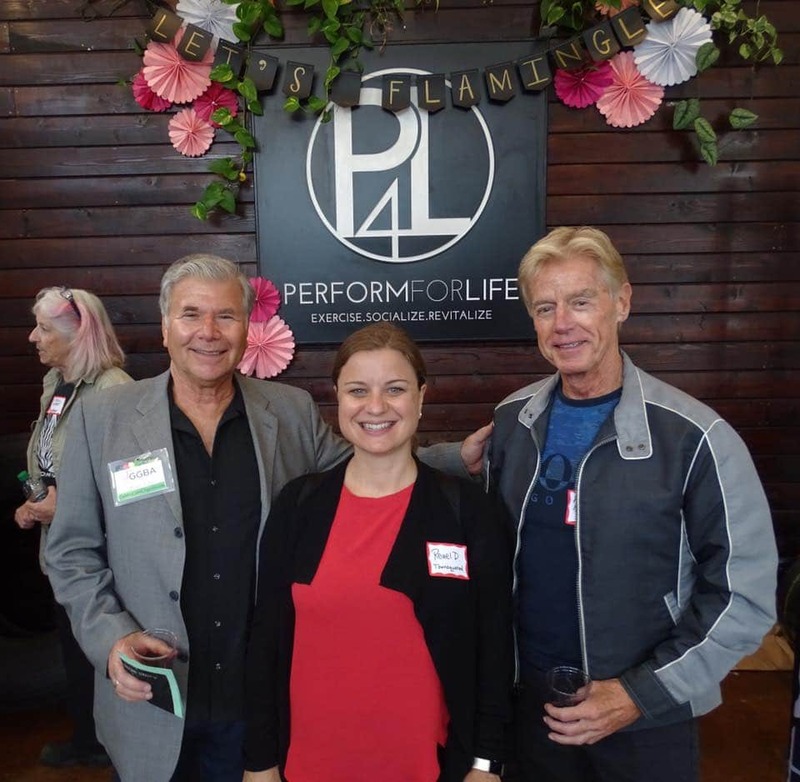 With members who live and do business across San Francisco, Alameda, Contra Costa, San Mateo, Marin counties, and beyond, GGBA proudly serves as the voice for the San Francisco Bay Area’s LGBT business community. Establishes “The GGBA Foundation” to raise funds for nonprofits of critical importance to the LGBT community, including the SF Pride Parade, the San Francisco AIDS Foundation, Lyon-Martin Women’s Clinic, Operation Concern, Project Open Hand, Community United Against Violence, Bay Area Physicians for Human Rights, the Eureka Valley Theatre Company, and the Academy Award winning documentary The Times of Harvey Milk. The GGBA Foundation changes its name to Horizons Foundation in 1988. The first cases of HIV/AIDS start to emerge in San Francisco. Over the next two decades this epidemic would take the lives of hundreds of GGBA members throughout. The disease knows no bounds and takes the lives of GGBA Past Presidents, Board Members, incredibly successful LGBT entrepreneurs, merchants, professionals, family members, friends and colleagues. GGBA and its members take extraordinary measures to support the community and its members. Even amidst the worst days of the epidemic the GGBA soldiered on and gained strength by its remarkable members. GGBA is a founding member of the Small Business Network, and continues to serve on the board, which represents the voice of small business at San Francisco City Hall, Sacramento and Washington, D.C.
GGBA joins with Don Fisher (Founder of The Gap), Charles Schwab (Schwab, Co.), Sam Ginn (CEO of Pacific Telesis) and Committee on JOBS (top 25 employers in San Francisco) to advocate for key initiatives to keep jobs in San Francisco marking a new collaboration between the LGBT business community and captains of industry. 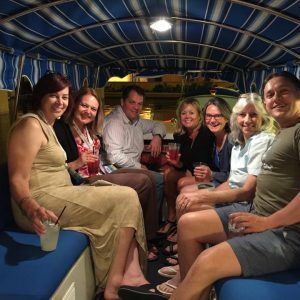 GGBA gains its first Corporate Partner: Nestle Beverage Company marking the first time in history that an international corporation joins an LGBT chamber of commerce. 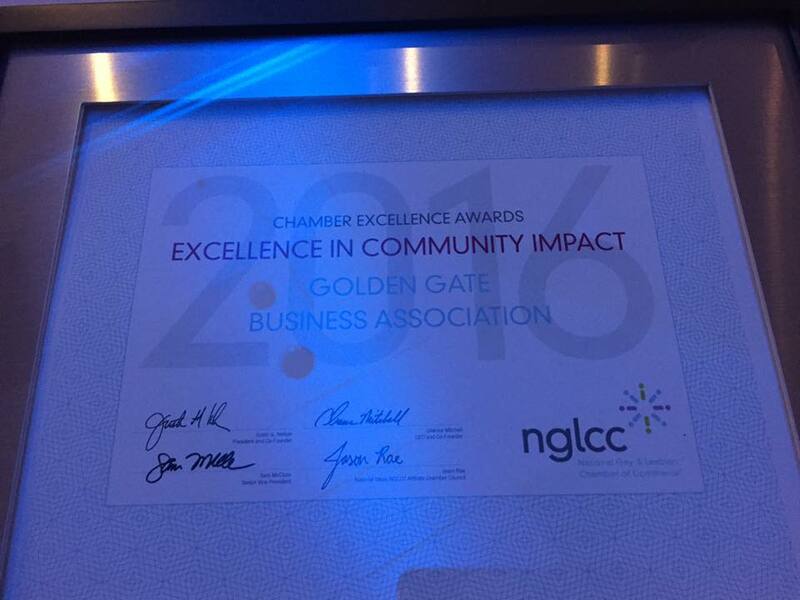 Pacific Gas & Electric, Pacific Telesis, AT&T follow shortly thereafter further empowering the mission of the GGBA. GGBA convenes the first-ever ‘LGBT Business Expo’ held in the United States at the Marriott Hotel. Over 100 LGBT owned businesses showcase their products/services and nearly 500 attendees take part in the festive occasion. The event earns significant media coverage for the GGBA. 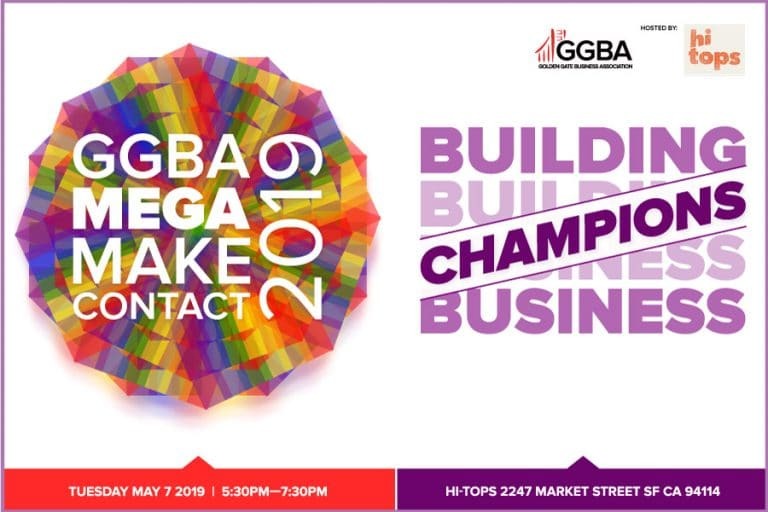 GGBA is a charter member of the Western Business Alliance, and continues to participate actively with21 LGBT chambers of commerce throughout Western United States. The Tourism Advisory Program (TAP) is established by the GGBA and later partners with SF Travel to promote San Francisco as primary destination for LGBT visitors from out of the Bay Area. 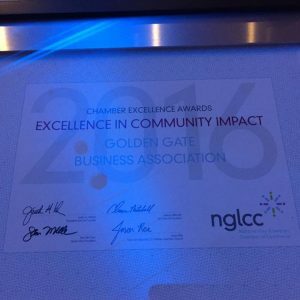 GGBA and Rainbow Chamber of Commerce/Silicon Valley receive the National Gay and Lesbian Chamber of Commerce Innovative Program of the Year Award in honor of their collaboration on “The Pride Pages.”. 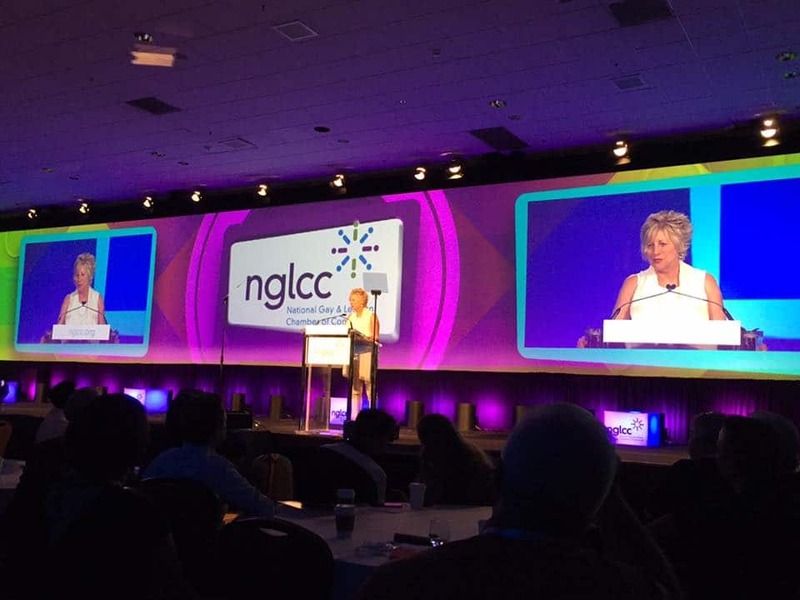 GGBA advocates for, and succeeds, with member OutSmart Office Solutions receiving the NGLCC Supplier of the Year Award. GGBA joins forces with the $1.5 Billion Transbay Transit Center Project to hold the first-ever outreach to LGBT businesses for a public works project in the United States. GGBA joined by Lt. Governor Gavin Newsom, Caltrans, California Department of General Services, US SBA and NGLCC on this important milestone. GGBA celebrates its 40th Anniversary at the world-famous San Francisco Opera House. Over 400 attendees are part of the festivities and the organization raises the largest amount of corporate sponsorship to support the event in its 40 year history. 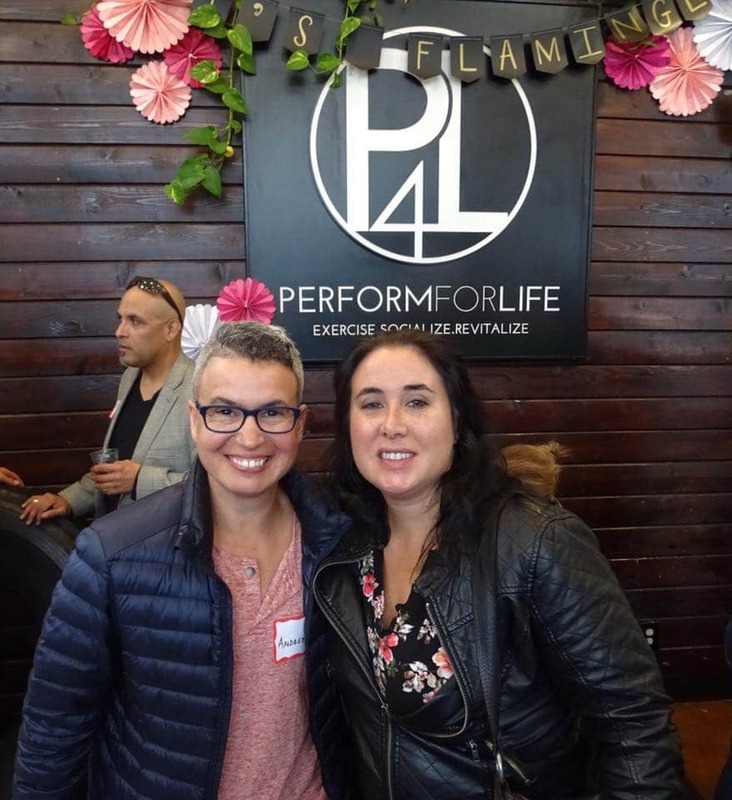 Launched the GGBA Open House Series with International Developers and Governmental Agencies providing unparalleled access for LGBT businesses in the real estate sector to large-scale urban housing projects in SF and Bay Area. This program wins ‘National Program of the Year’ in 2015 by the NGLCC. GGBA launches is award-winning ‘Power Lunch Series’ with the express purpose of highlighting extraordinary LGBT Entrepreneurs who are literally transforming how people around the globe are doing business. ‘Fireside Chats’ with World Trade Center developer Phil Hettema and American Indian/LGBT Entrepreneur Greg Sarris of the Graton Tribe of Rancheria Indians/Graton Resort & Casino are highlighted. GGBA takes a leadership position, with NGLCC and 6 LGBT chambers from throughout California, to win the passage of historic California Assembly Bill 1678 which codifies LGBT business participation in the procurement programs of California Public Utilities. GGBA partners with the San Francisco Business Times to create the ‘Business of Pride’ issue which, for the first time in history, unveils the “Top 25 LGBT Business of San Francisco” based on the number of employees. Subsequent issues in 2016 and 2017 will expand to include “Top 50 LGBT Businesses” with criteria evolving to include financial success. GGBA welcomes President Obama Cabinet Member, Maria Contreras Sweet, to San Francisco for the national roll out of the Business Builder Workshop, done in conjunction with the NGLCC and US SBA. GGBA advocates for, and wins, ability for LGBT businesses to compete for contract with the National Football League (NFL) in the production of Super Bowl 50! Additional “sporting inclusion’ outreach efforts have opened up contract opportunities with the San Francisco Giants and Golden State Warriors! GGBA advocates for, and wins, member Equator Coffees and Teas being named the National Small Business of the Year by the United States Small Business Association. This marks the first time a certified LGBT owned firm has achieved this award. GGBA advocates for, and wins, huge milestone with transportation infrastructure projects with BART codifying into its procurement programs the utilization of LGBT certified firms. BART joins the Valley Transportation Authority with this landmark level of inclusion. GGBA wins the opportunity to host the March 2018 Western Business Alliance LGBT Economic Summit and Conference in San Francisco! Stay tuned for additional details on this amazing world-wide milestone for the LGBT business community! 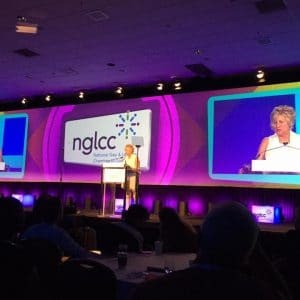 GGBA wins multiple awards at the NGLCC’s International Business & Leadership Conference in Las Vegas – including the recognition of having the largest contingency of LGBT certified firms of any LGBT chamber in the world at the Conference. GGBA hosts 21 LGBTQ Chambers of Commerce from throughout the Western US and Canada for the Western Business Alliance (WBA) LGBTQ Economic Summit which focused on identifying the needs of Millennial Entrepreneurs, Leveraging ‘Disruptive Technologies’ to create LGBTQ Entrepreneurs, Working Regionally to address LGBTQ Homelessness, thinking outside the box to Access Capital for LGBTQ entrepreneurs, Breaking down the barriers for Transgender economic empowerment, and increasing LGBT utilization in Public/Private Sector Procurement programs. 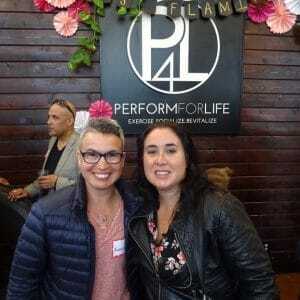 GGBA works collaboratively with the San Francisco Business Times to produce the 4th Annual Business of Pride event and ‘Top 50’ LGBTQ Business List. This event is the largest event of its kind in the United States. 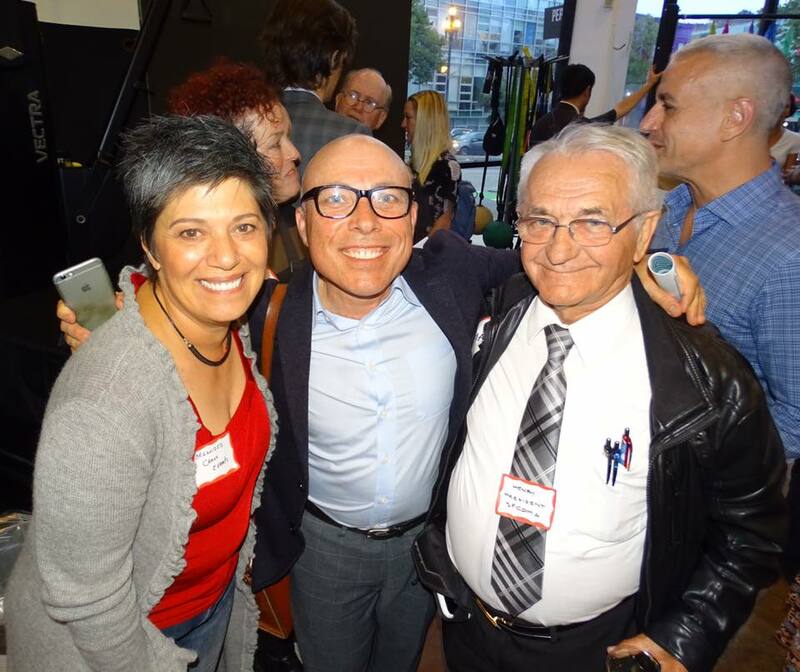 After the January 2017 removal of key LGBT Business Resource Information on the United States Small Business Administration (SBA) website, GGBA works with the totality of the San Francisco Business Community, the San Francisco Region District Office of the SBA, and the NGLCC, to effectively advocate for the reinstatement of that information. GGBA looks forward and states that significant work remains to achieve benchmarks of collaboration with the SBA prior to 2017. GGBA welcome executives from the United Nations Foundation and United Nations Free & Equal Campaign to the Annual Meeting held at GAP Inc. GGBA awards GAP Inc. Founder, Don Fisher, with the GGBA Legacy Award which is presented to Remy Fisher, granddaughter of Don and Doris Fisher. 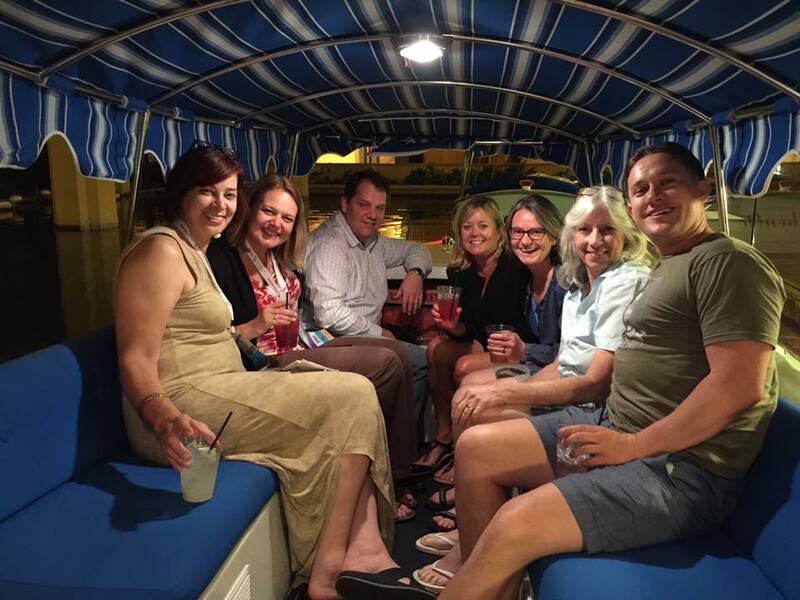 GGBA receives a new member… YOU! Click here to join the GGBA and read about our membership benefits.